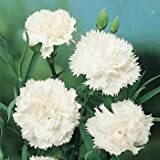 Clove Carnation – What Is Clove Carnation? 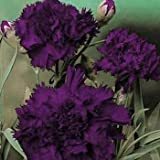 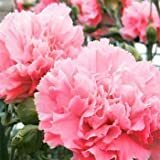 Is Clove Carnation edible and what is the taste? 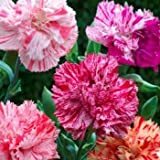 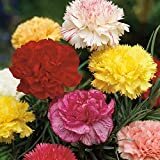 Clove Carnation is plant Dianthus caryophyllus, also known as clove pink, all cultivars and colors of Carnation can called Clove Carnation.